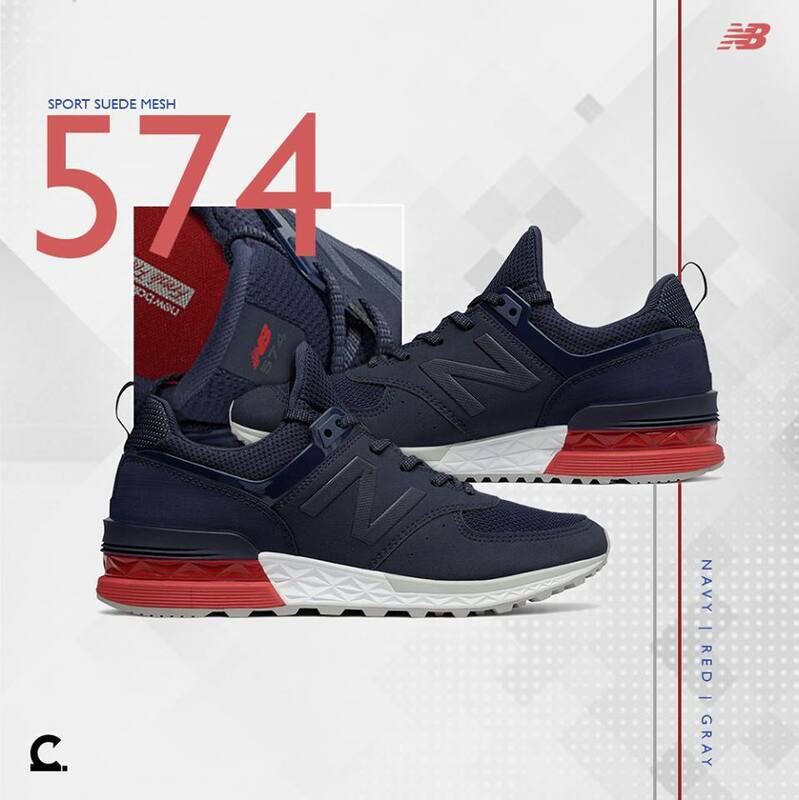 New Balance's retro silhouette, the 574 gets an upgrade with a more sporty and stylish look. 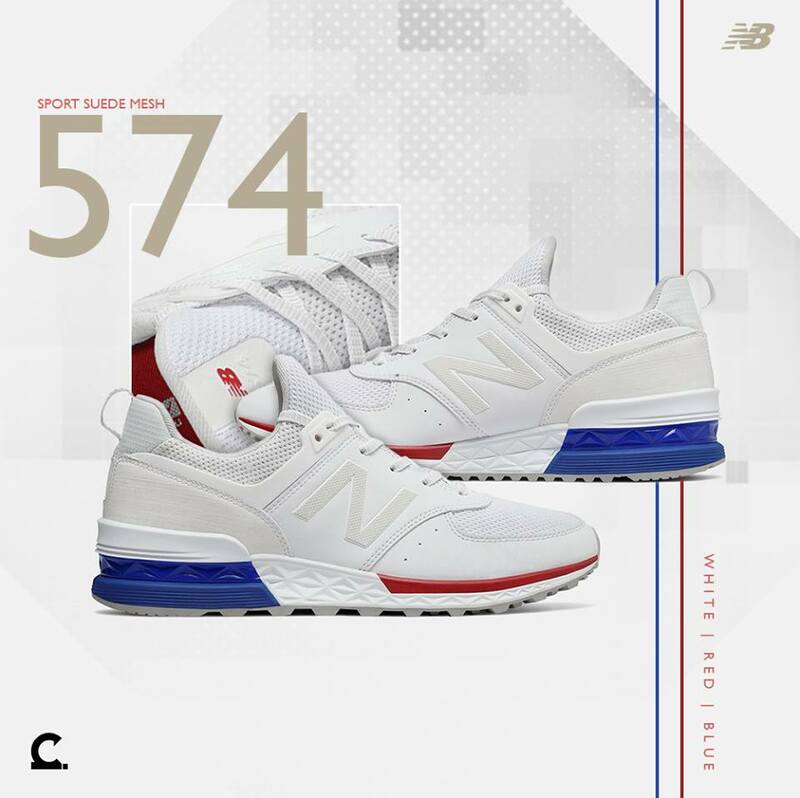 The New Balance 574 Sport is made up mainly of a mesh upper with leather overlays. It has a mid-cut profile which with the help of a bootie construction to provide a snug feel. 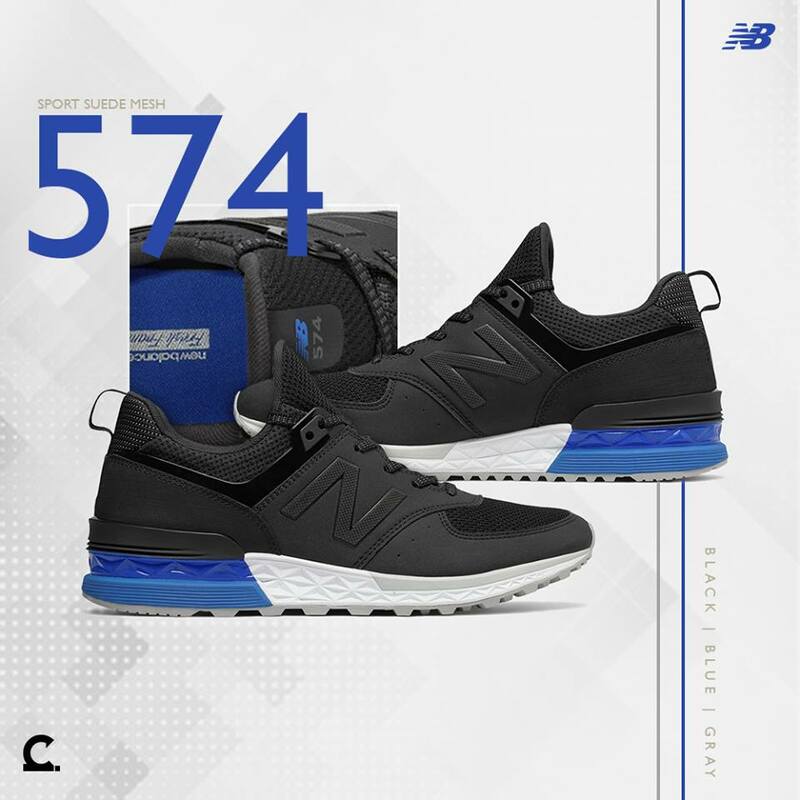 The mesh materials as I said earlier helps promote some air flow keeping your feet fresh while the leather panels still clings to it its OG roots. 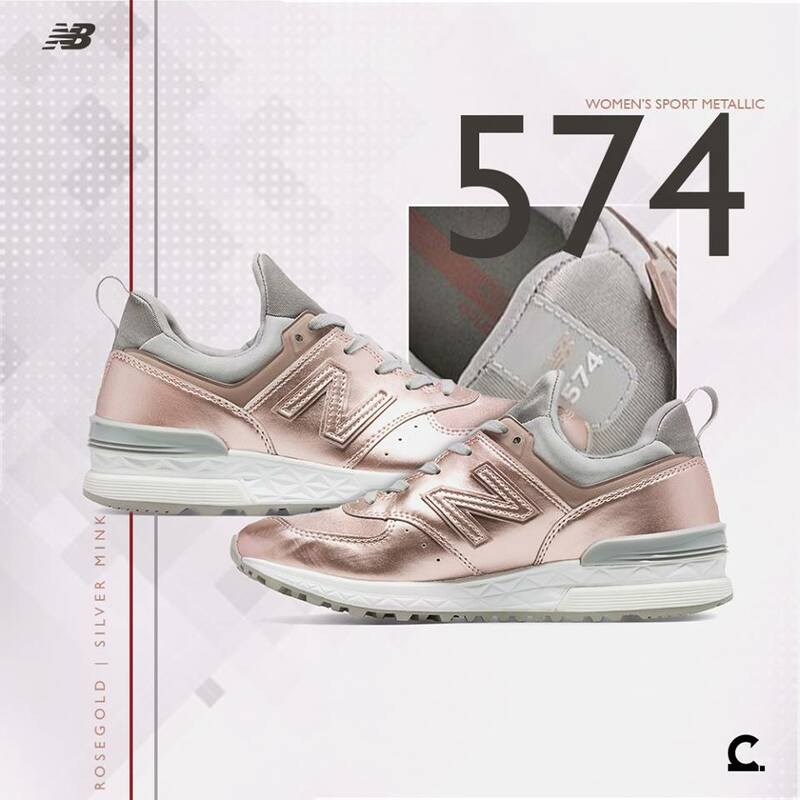 For cushioning, New Balance's Fresh Foam provides comfort and if you love shoes for casual shoes, this might be the model that you are looking for as it combines style and function. 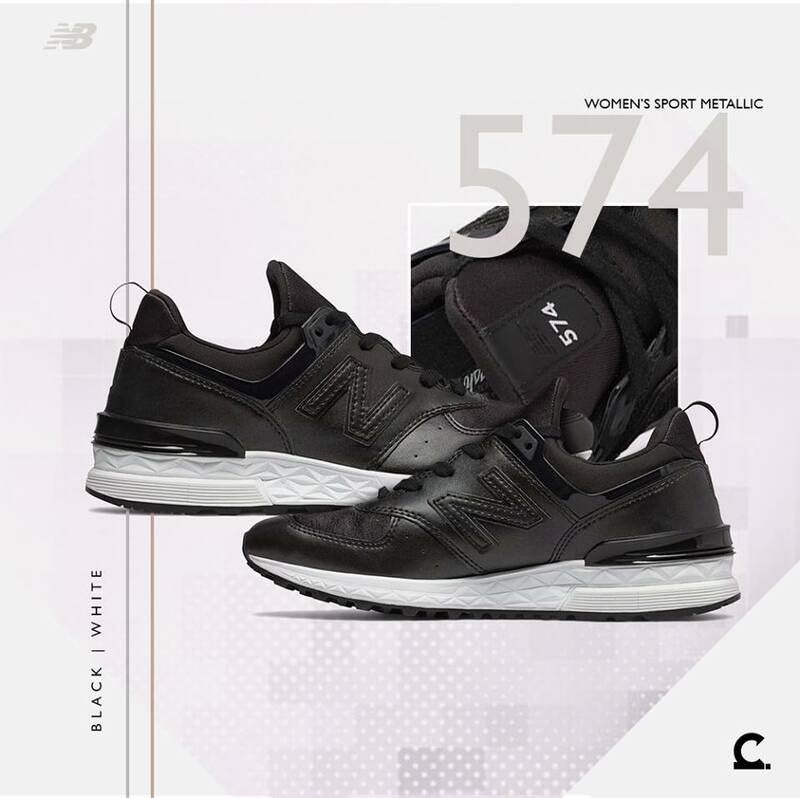 The 574 Sport silhouette is available in both mens and womens sizes and retails for Php 5,595 which you can get at Capital Store in UP Town Center.